Circus Glass Royale is a company that combines circus with art glass. We do performances that are specifically adapted to the site, along with professional circus performers, musicians, and glass artists. The Kingdom of Crystal in Småland, Sweden, is our home, but we are often moving far beyond the region’s borders with the aim of broadening the audience’s view of what circus is. 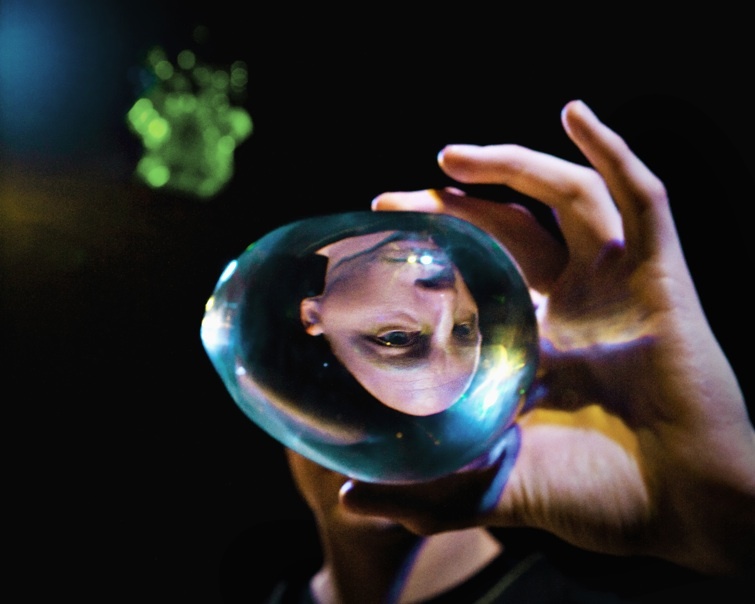 Circus Glass Royale started in 2008 as Cirkus i Glasriket and since then we do – apart from productions, performances and events – workshops, collaborations with the industry and innovative research. Glass is our passion, and no challenge is too great; Can you jump rope with steaming hot glass? With a symphony orchestra? Welcome to our world! In everything we do, we strive for the same thing: we want to do groundbreaking productions with glass and circus. Circus Glass Royale – Cirkus i Glasriket, is the encounter between circus, glass, music, tradition and innovation, artists, cultural institutions and businesses. Through craftsmanship and heritage we combine artistic activities with research and education, and place it in a contemporary context. By combining different art forms like this, new expressions arises that drives the artistic development forward. We think that is a moderate ambition. During 2012, we visited a number of locations.